Do you wonder how much oil is trapped in the sludge you are sending away for landfill or the in the oil sludge you are stabilising? Regular de-watering will not recover most of the oil. 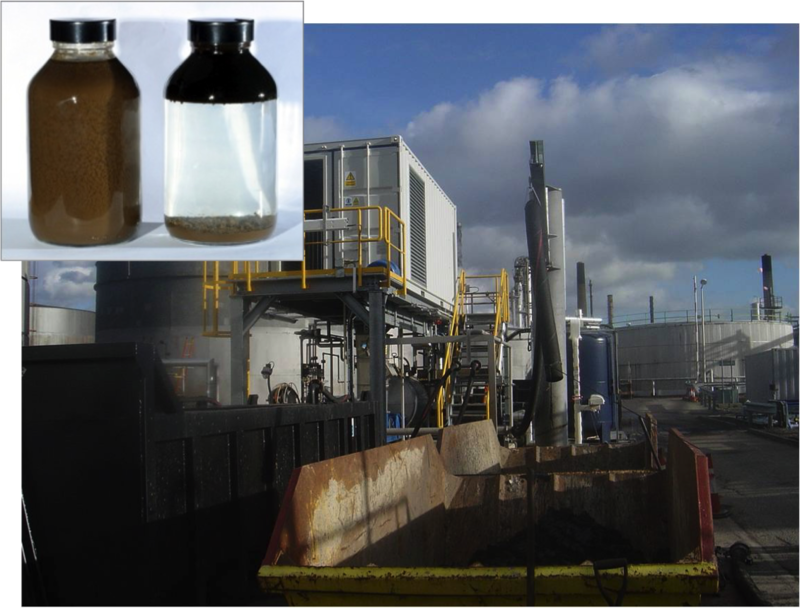 The SAS SludgeTreat 156SC was developed at a refinery exactly to minimise solid waste and recover all of the oil. You can use it in your process to completely change the economics of your waste treatment process.